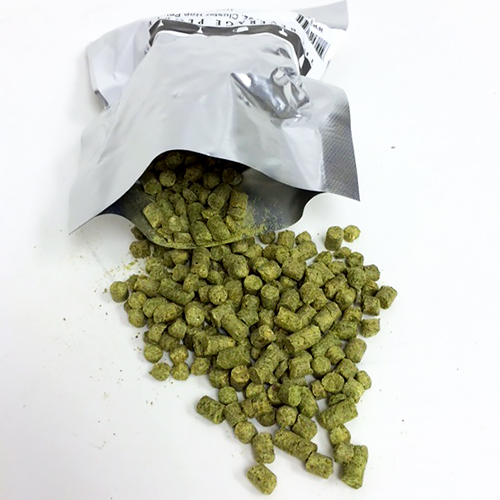 Perle German Hop Pellets 2 oz. Is a newer variety but now grown quite successfully in the U.S. It is a medium alpha hop with a very clean, almost minty bitterness and refreshing, spicy aroma.